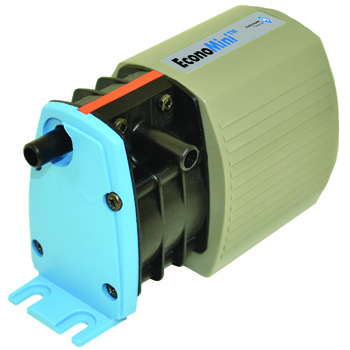 Blue Diamond Economini Drain Pump – Infinity HVAC Spares & Tools Pvt. Ltd.
Self-priming and running silent when either wet or dry. Complete flexibility for positioning the pump. Compact pump can retrofit around existing pipe work, cornering trunking & ceiling void.